A warming planet might not dry out Earth as much as previously believed, because plants will become less thirsty as carbon dioxide in the atmosphere rises, researchers said Monday. Previous studies have projected that more than 70 percent of the planet will experience more drought as carbon-dioxide levels quadruple from pre-industrial levels over about the next 100 years, said the report in the Proceedings of the National Academy of Sciences. But many of these models fail to account for how plant behaviour will change in a warming world. 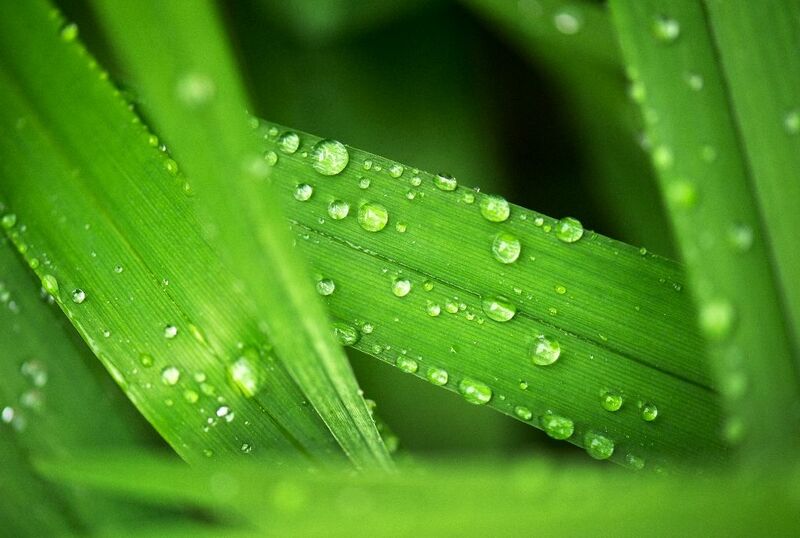 Plants take in CO2 through openings called stomata, which also release moisture. But when CO2 is abundant, these stomata stay open for shorter periods, lose less water, and therefore need less water from the soil. “A number of studies assume that plant water needs are staying constant, when what we know about plants growing in lots of carbon dioxide suggests the opposite,” said lead author Abigail Swann, a University of Washington assistant professor of atmospheric sciences and biology. Swann found that only about 37 percent of the world will face climate change-driven drought, because plants benefit from an environment with more carbon dioxide. A hotter world with less rain will likely increase droughts across southern North America, southern Europe and northeastern South America, said the study. “But the results show that in Central Africa and temperate Asia — including China, the Middle East, East Asia and most of Russia — water conservation by plants will largely counteract the parching due to climate change,” it said. The findings still show that droughts will increase as the climate changes, just not as far and wide as some have predicted.